Beep! Beep! 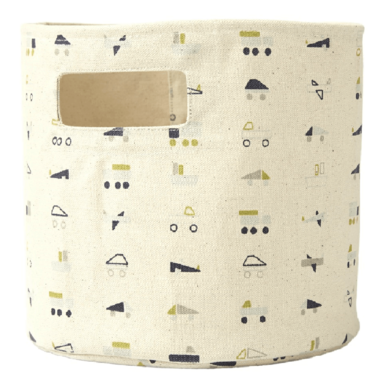 With planes, trains and automobiles, Petit Pehr Traffic Jam storage is the perfect print for your little one! 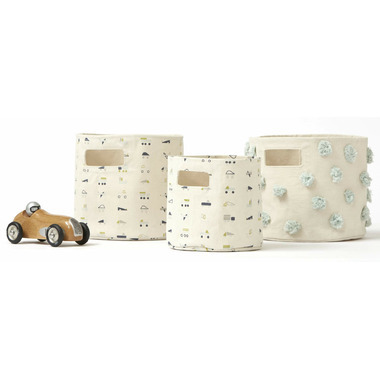 For a complete look, mix and match with Petit Pehr's collection. Made with 100% heavyweight durable cotton canvas.